Is your vicinity flooded? Do you own a car? 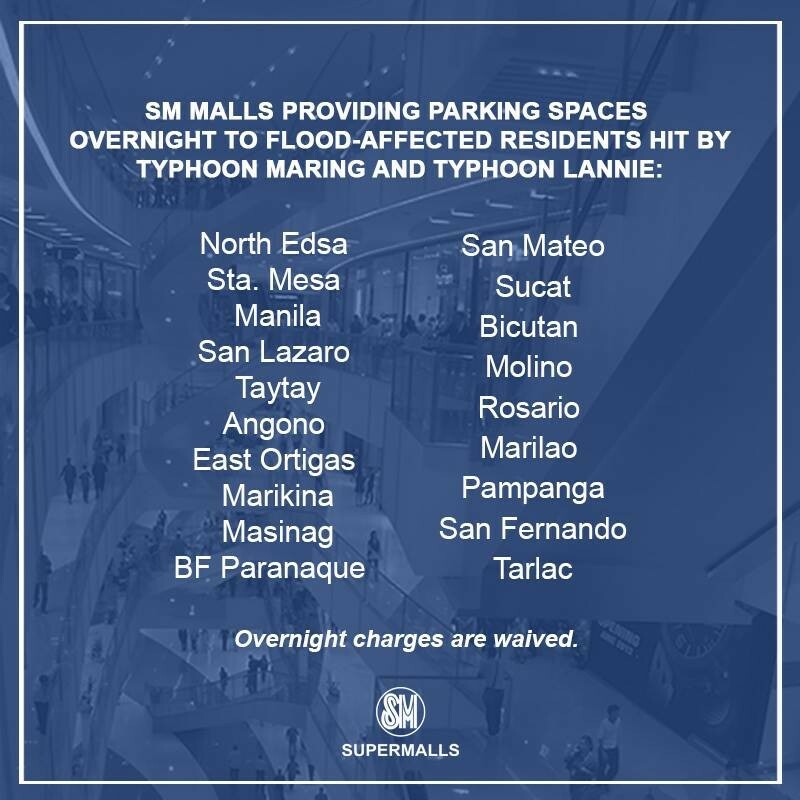 Don't worry as SM Supermalls is offering FREE OVERNIGHT PARKING spaces to those who are affected by typhoon Lannie and Maring! 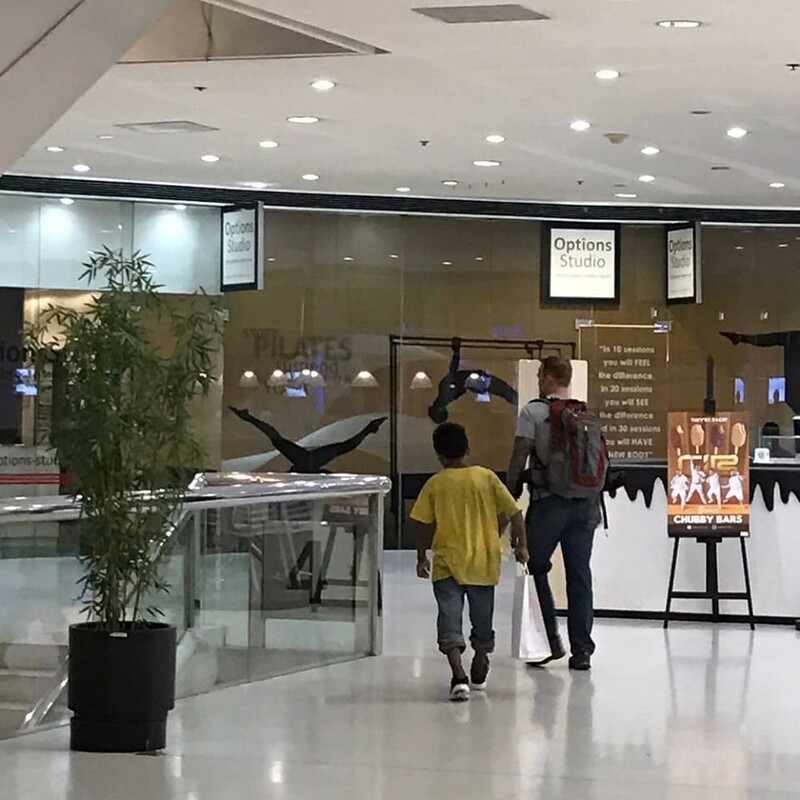 On the Facebook page of SM Supermalls, they posted an article offering a free overnight parking space to those who are affected by the typhoon. With this, it will greatly help a lot of car owners who are stranded on the road and even those whose home's are flooded. Head now to selected SM Supermalls near you!